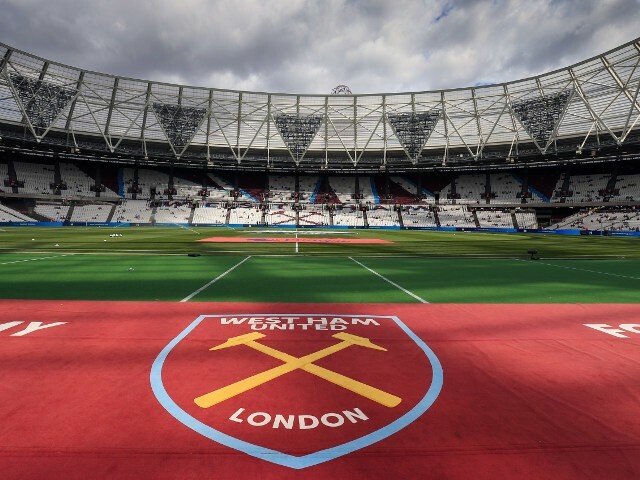 Over 3,75o West Ham match going supporters have already filled out the 2019 London Stadium in the first ten hours since it was published last Wednesday. Club London Corporate Members feel left out of the recent renewal deadline change negotiated by the Official Supporters’ Board (OSB). Chicharito had to wait patiently on the bench until the second half as his Mexico teammates won over Chile in an overnight friendly. Felipe Anderson is looking to impress Brazil’s manager this weekend as he seeks to secure his place in the team’s Copa America squad this summer. The Hammer joined up with the national team for Saturday’s friendly at home to Panama and the trip to play Czech Republic on Tuesday. Hammer Pedro Obiang scored his first international goal for Equatorial Guinea as the midfielder helped his side to an easy 4-1 win over Sudan. The Hammers midfielder broke his International duck and fired home in the 85th minute in his nation’s side win, capping a strong performance away from home in Friday’s African Cup of Nations qualifier. Hammer Declan Rice poked fun at Spurs telling West Ham TV at Wembley post-match “I thought we beat Spurs here last season,” in reply when asked what was going through his mind as he warmed up before the game ahead of his debut. Poll: Which Premier League position will West Ham finish? With just seven games remaining we ask where West Ham will finish in this season’s Premier League table. Posted in ClaretandHughComments Off on Poll: Which Premier League position will West Ham finish? Former Hammer Paolo Di Canio completed his second night of a three-night tour with John Hartson last night. West Ham supporters have paid between £36 and £121 to listen to the West Ham legend at the Broadway in Barking. West Ham supporters believe the club will need to spend big again this summer despite having limited transfer funds available. Hammer Declan Rice told Sky Sports cameras he was pleased to make his England debut with a win in front of 71,000 fans saying it was what dreams of made of. West Ham has confirmed that the season ticket waiting list has reduced from a high once claimed to be 55,000 down to 36,000. Declan Rice became the first West Ham academy produced player to make his England debut – albeit as a 63rd minute sub – since Frank Lampard stepped out for the Three Lions against Belgium 20 years ago in October 1999. West Ham will take no action against Declan Rice following the row over his “uptheRA” quote on Instagram four years ago and consider the matter closed. Declan Rice will need to wait patiently on the bench this evening at Wembley as England play the Czech Republic. Pablo Zabaleta has dropped a heavy hint that he’s likely to extend his contract at West Ham after the club made it clear they want him to stay for a third year.